The Metropolitan Washington Airports Authority voted Wednesday for the more expensive Dulles Metro option: An underground station. An above-ground Metrorail station at Dulles International Airport would save hundreds of millions of dollars in construction costs. Virginia Gov. Bob McDonnell said the underground station could add $300 million in costs to a project that is already expected to exceed its $2.5 billion budget. 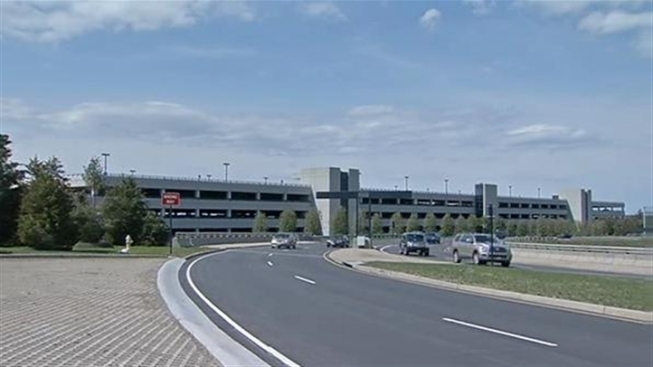 “The tunnel alignment, by all accounts, is a more expensive alignment than the aerial option through the airport, and will place a heavy financial burden on local funding partners and Dulles Toll Road users,” Virginia Secretary of Transportation Sean T. Connaughton said. State officials expressed concern about the possibility of higher tolls to finance the underground project. In 2008, Virginia transferred responsibility for the Dulles Toll Road from VDOT to MWAA to help pay for the Dulles Metrorail Project. Supporters of an underground station said it will work more efficiently and preserve views of the historic airport terminal. MWAA members said they have taken steps to keep costs down, including a revised design of the station and tunnel, educed tunnel length and depth, a different excavation method, getting air conditioning from an existing airport facility, and an above-ground electrical substation. Modifications make this plan $330 million cheaper than the original 2005 underground station design. Virginia agreed to pay 25 percent of the cost of the Dulles Metrorail Project.